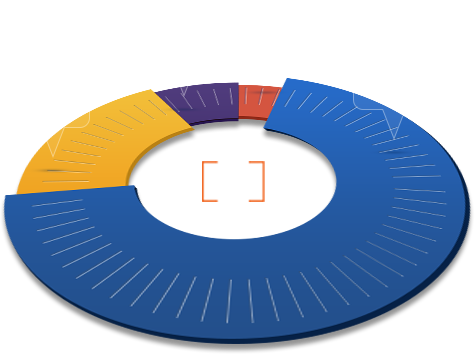 The DR Team analyzes and builds a comprehensive direct response campaign plan. Our network of best-in-class direct response designers, copywriters, and developers build campaign creatives. We implement advertising tracking software and launch multi-channel traffic campaigns. Campaigns are managed & optimized based on the metrics, with updated designs & consistently tweaked advertising. yet struggle to drive qualified customers…in the masses. We help solve this very complex challenge. Our fully managed solution addresses the key fundamentals necessary to drive customers to and all-the-way-through your online sales funnel. 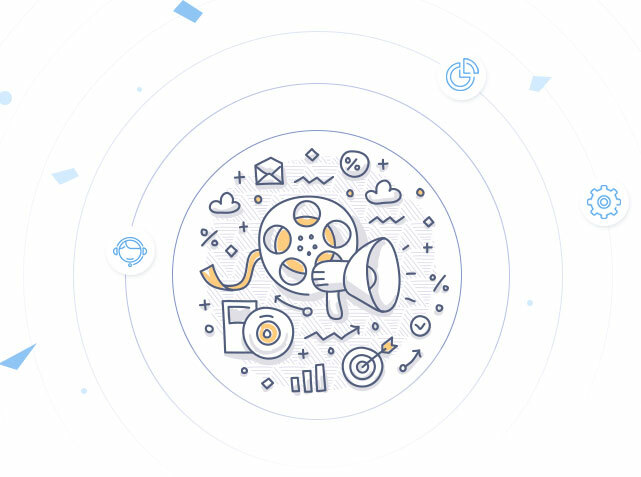 Powered by best-in-class designers, copywriters, developers, campaign managers, and customer acquisition specialists, The Direct Response Team has the strategic capabilities, quantitative chops, deep creative understanding, and world-class technology to drive customers in the volume to your business. 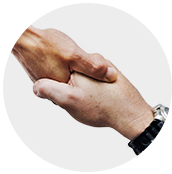 The Direct Response Team's primary focus is new customer acquisitions and programs that support longer CLV. We are experts at getting websites to convert and then drawing qualified users in the masses through the doors. 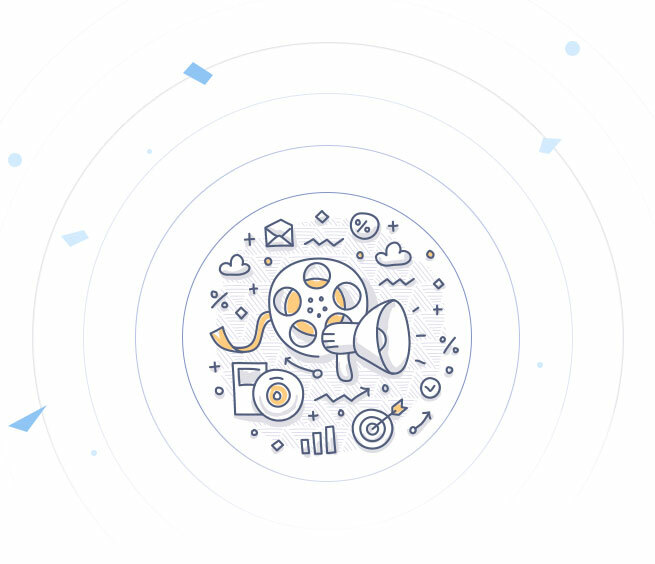 Once campaigns are built, our team utilizes email, search, display, retargeting, social, affiliates, and other traffic sources to deliver customers to your business. Our team of seasoned direct response marketers will assist with every facet of your campaign from design to copywriting to conversions. Ready To Start Generating More Customers? An in-depth dive into all of current marketing & advertising programs that are in place to discover what's working and what's not. Create a detailed strategy for the campaign including traffic sources creatives needed, structure,and more. Our world-class team of copywriters will create engaging copy that is tailored for your audience. Build marketing creatives including email templates, landers and banner ads. Drive granularly targeted visitors through search, social, retargeting, exclusive affiliates, networks and more. Implement tracking software and cadences to manage the campaign by the metrics. Analyze data sets and optimize campaign. Build executive reporting that provides clear insights for campaign decision makers.